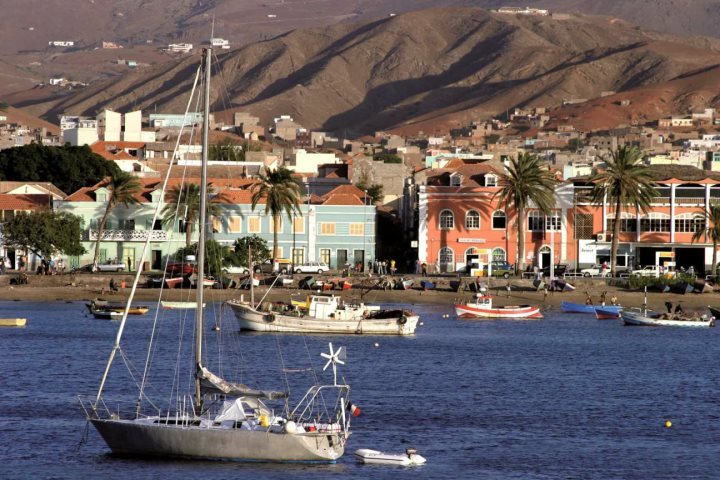 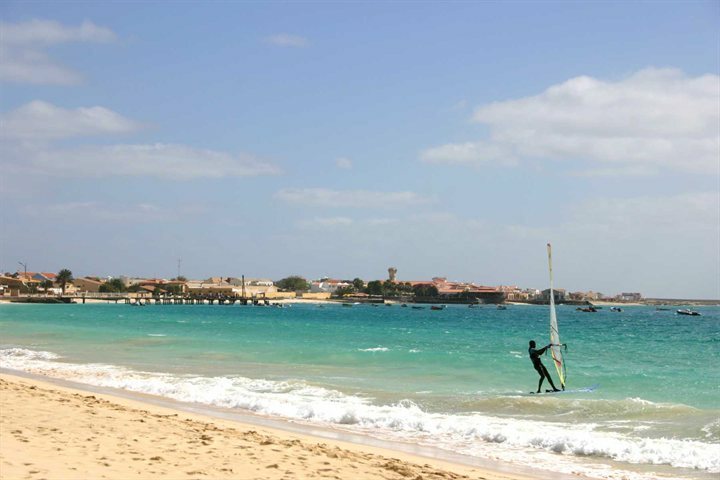 Those who like to embrace a little bit of action and adventure during their holidays will quickly discover that Cape Verde is a hugely rewarding holiday destination. 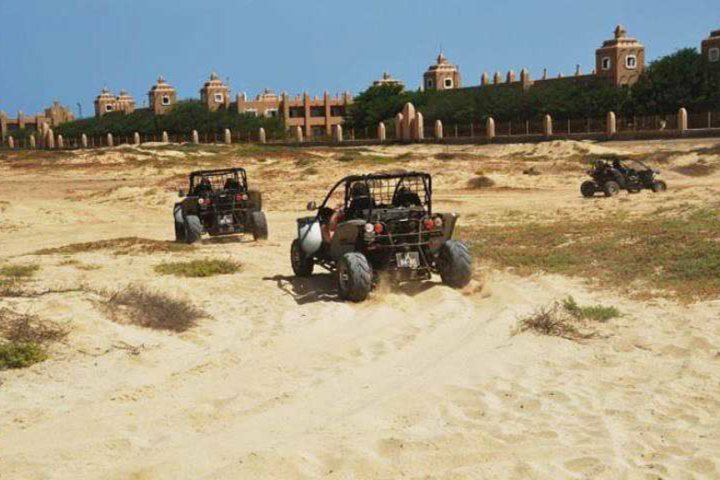 Across the country's archipelago you'll discover a variety of islands offering a diverse array of activities and adventures to make your holiday extra memorable. 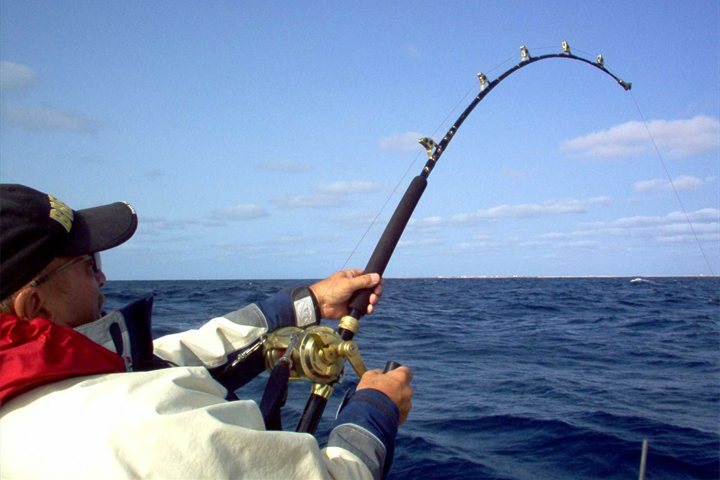 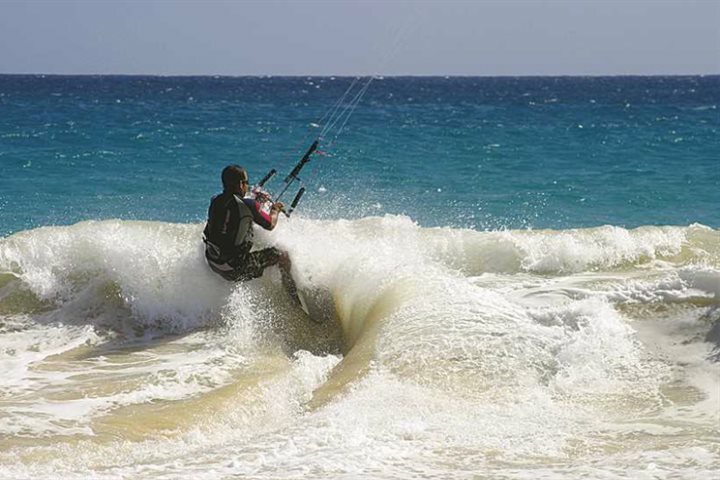 Whether you fancy taking to the water to embrace a range of fantastic water sports, getting involved in the sporting activities offered by your hotel, or hiking around some of the incredible landscapes discovered on the country's more wild and rugged islands, a Cape Verde holiday without adventure is simply incomplete. 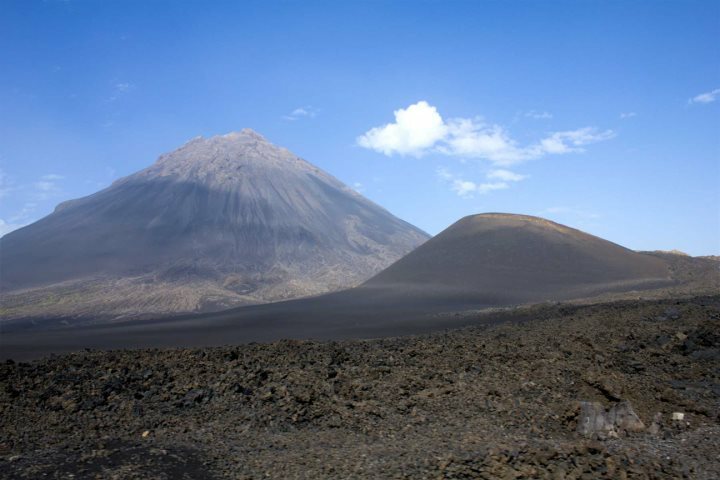 To give you a flavour of what to expect, here's 10 photos showing Cape Verde's wild side. 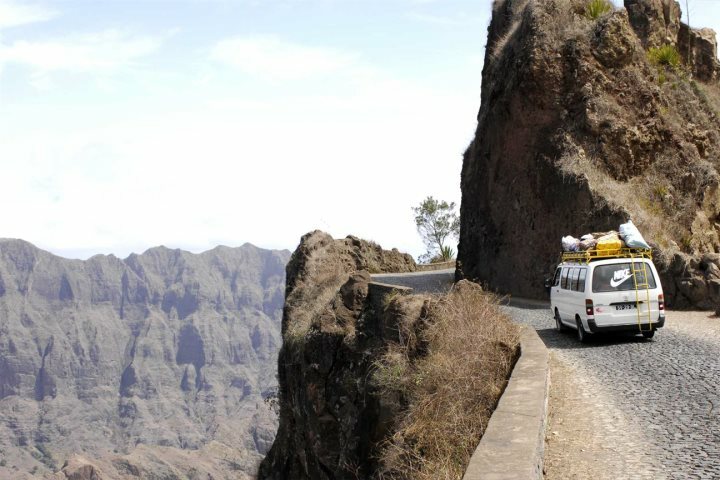 Tempted by the adventurous nature of Cape Verde? 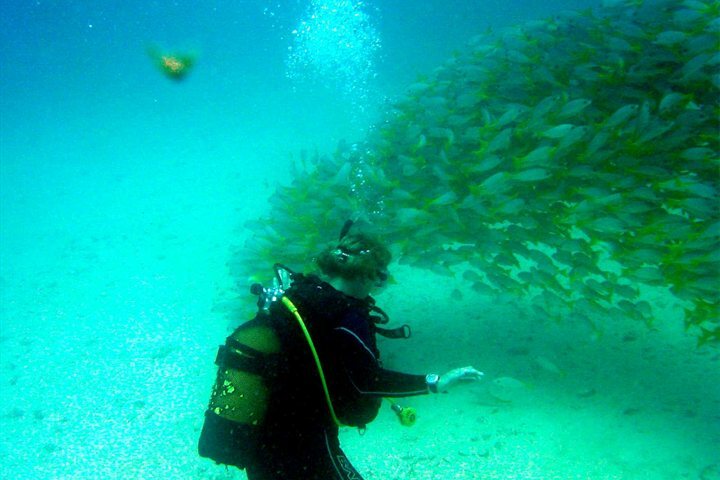 Check out our great range of excursions and experiences we offer across the archipelago.